1 March 2014. When Gee and I tied the knot, when we committed to each other, when two became one, blah, blah, blah, enough of this nonsense! Fast forward to 1 March 2015 and we went where George Clooney broke millions of hearts by marrying the girl of his dreams = Venice. We are not really the typically romantic kind, but given the proximity to Europe, we couldn’t resist the temptation and decided on Venice as the perfect one year wedding anniversary destination of choice. Venice consists of over 100 little islands connected by over 400 bridges. While I am soaking up the beauty of this place, the first thought that comes to my mind is – if you’re in a wheelchair, you’re stuffed! Venice was the first Italian city we visited and the coffee is amazeballs in Italy. No one does coffee better than the Italians. I know I am stating the obvious, but that’s how impressed I am. The gelato – another priceless gift of Italy to mankind. Favourite flavour – Stracciatella. It’s like chocolate chip but the wafer thin chocolate chips enveloped in the creamy vanilla goodness. If you do however prefer the more fruity flavours, get off the beaten path and make a trip to the Alaska Gelateria. All the reviews are true and it is worth the hike. 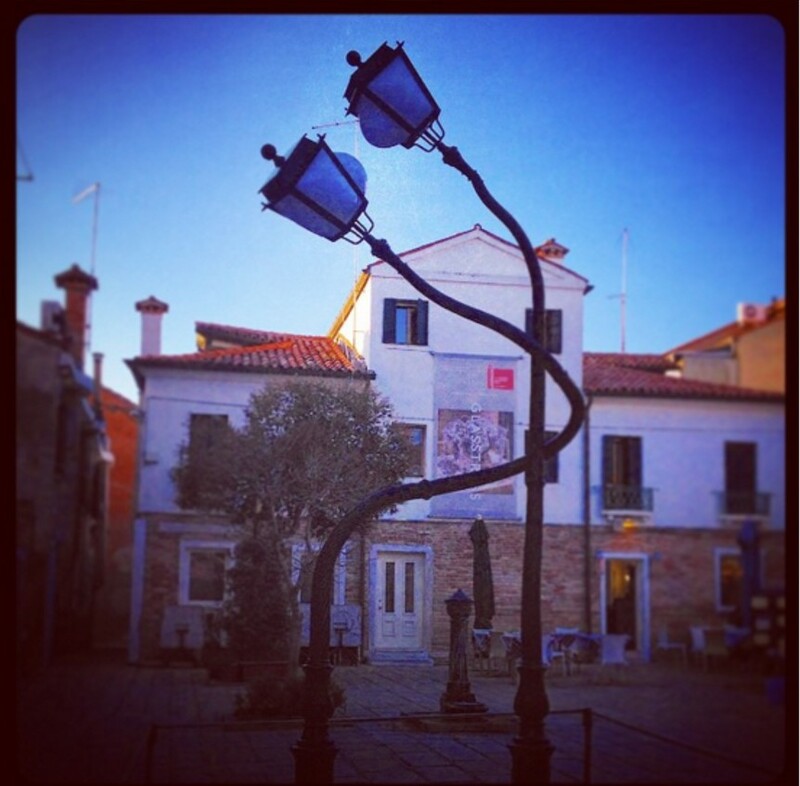 Spend half a day in Murano. It is about 40 minute ferry ride from Venice, the views are breath-taking and it’s the town of glassblowing. If you are going to buy a souvenir from your Venice trip, this is the place to buy them. Not because they are cheap, but because they are beautiful and truly unique. 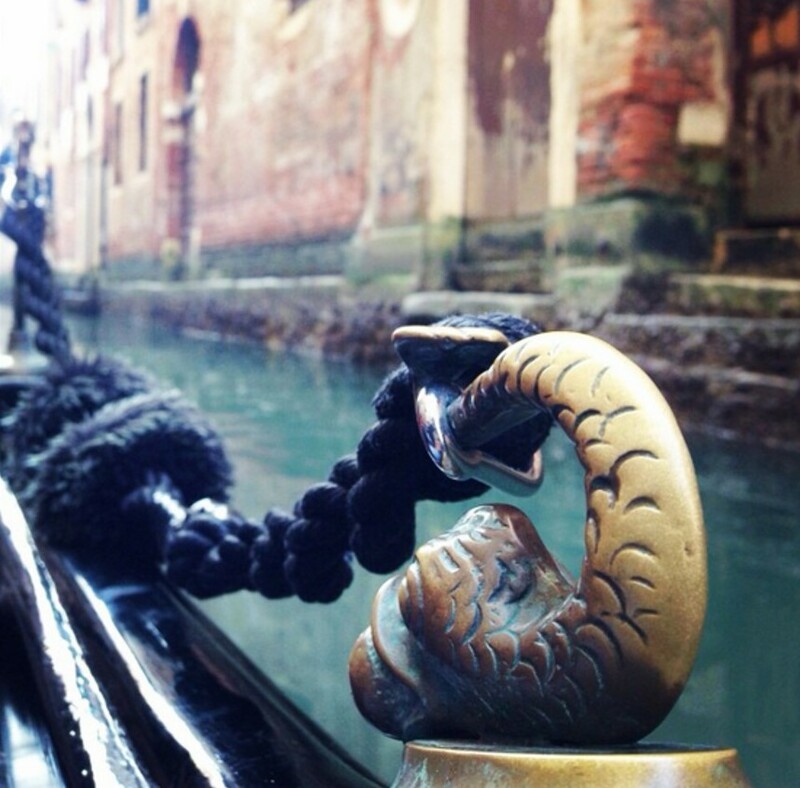 Lastly and most importantly, take a gondola ride. I know it’s expensive, but if you buy it in advance, like we did, it is worth every penny. It is the most serene and calming way of experiencing this city. The romance continued to blossom in the air after our Venice trip with a contemporary Romeo and Juliet performance later in the month, followed by an odd and not-so-romantic walk through the Beards exhibition. As a follicly blessed man, I have tried growing a beard on a number of occasions but have been asked to choose between luscious and luxurious chin locks over my wedlocks, the choice wasn’t that hard. To ensure we were making the most of London’s offerings, in the weeks following we also went to explore the wonders of Portobello Markets in the stylish Notting Hill, before we jetted off to Prague later in March. Prague – In my humble opinion is the most underrated city when it comes to architecture. This place was stunning! After Barcelona, I think this is definitely my (very close) second favourite in terms of “looking up at the buildings, while almost walking into a tram kinda place”. We started off with a Free Walking Tour. For all you suffering with the travel bug, this is seriously one of the best and the most cost-effective (free) way of getting acquainted with a city. Beer! Not only the beer is delicious, if you’re paying more than £1.50 at a fancy restaurant, you’re paying too much! To try chocolate beer (among many others), a trip to the Prague Beer Museum in the Old Town is mandatory. 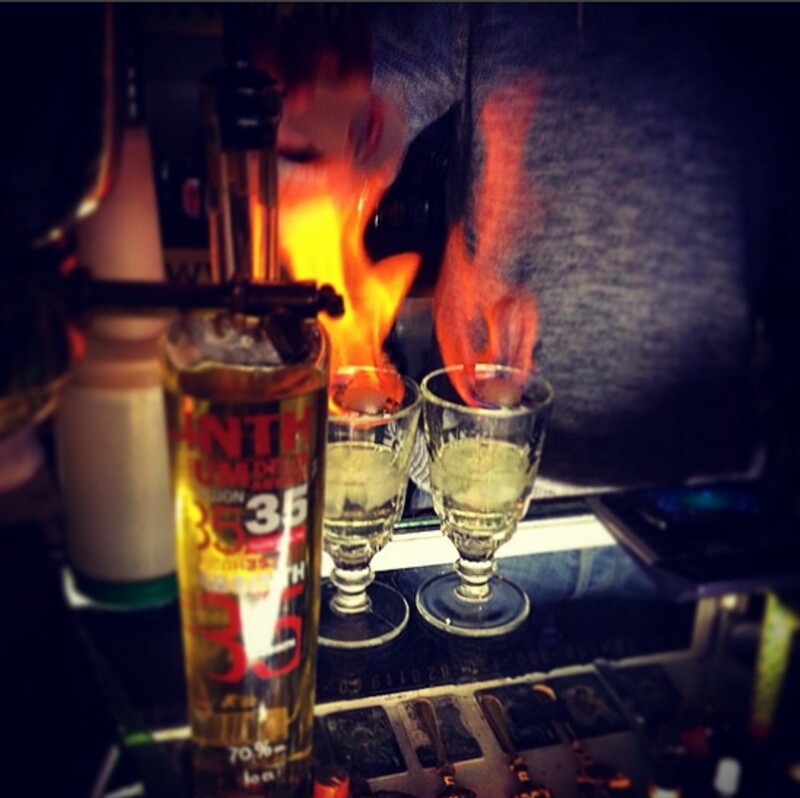 Talking of booze, I had my first flaming shot after years (at least 5) in Prague and it was glorious! 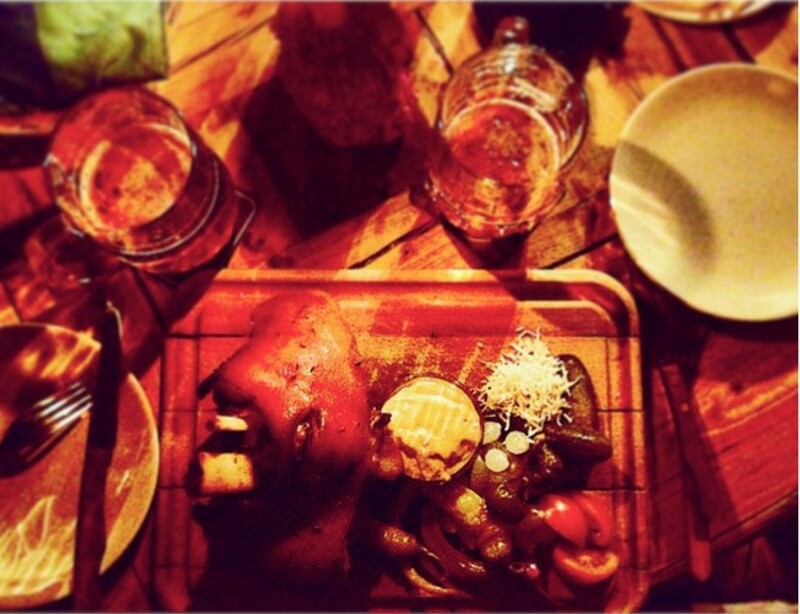 Have you ever had a Pork Knuckle? Well we had our first in Prague. Apparently it’s quite a delicacy and we would highly recommend it. If you want to do it in style, make a booking at a place called Krcma. If you don’t book, chances of you not getting fed are extremely high. While we did most of our sightseeing on foot, Tram 22 is a great way of getting around the main touristy spots via a scenic route. Make sure you avoid peak hours because otherwise you’ll be stuck in the tram like sardines in a tin (much like the London Underground). Gee and I love visiting libraries and Strahov Library in Prague is beautiful but (and it’s a big one) you can’t enter the library. So you know what’s better than a beautiful library? A Monastery Brewery across the road from the library! If you are planning on going to Prague, do not miss Klášterní pivovar Strahov and try the beer with pork schnitzel. I know schnitzel is German, but just work with me here and you won’t regret it! a visit to the local Police Station. Before you get any ideas, let me explain. 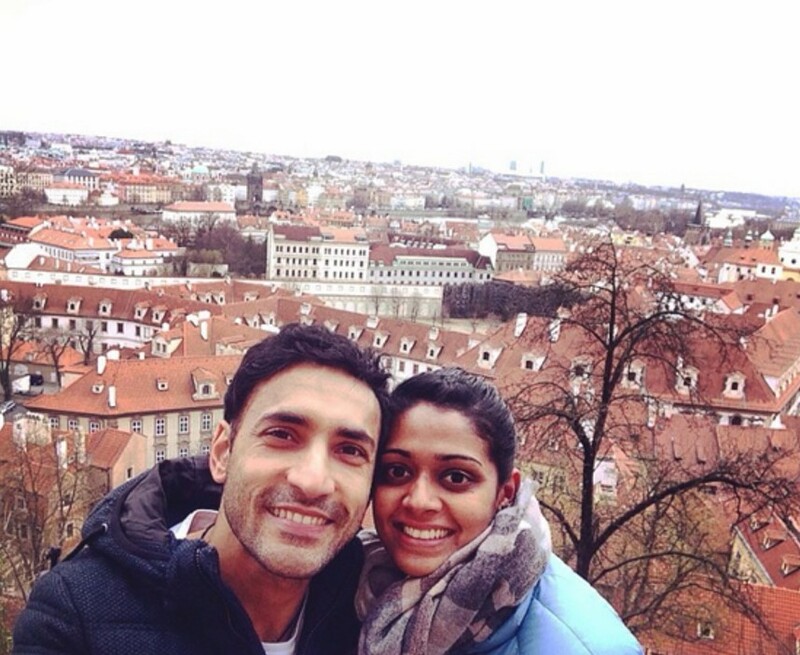 While in Prague we met this really nice girl from Queenstown, let’s call her Roxanne. Being a fellow Kiwi, she took us under her wing (and vice versa) and we decided that a collective night in town was in order. While we were out, Roxanne decided to be extra cautious with her bag and put it in between her feet, under the table. After a few beers she realised that the bag was missing. In a normal state, this would be an absolute disaster, however in our jolly state (around 1.30am) it was a hilarity that had to be shared between three tourists with a selfie-stick at the police station. Given the co-operation of the local police, if I have one advice – DO NOT lose anything in Prague. When we reported the situation to the police, they advised that it happens all the time (which I am sure is true), got us to fill out a form and “promised” to get back to us within 3 months. Roxanne was born in UK so managed to get back into London on an emergency passport and is still waiting to hear back from Czech authorities.